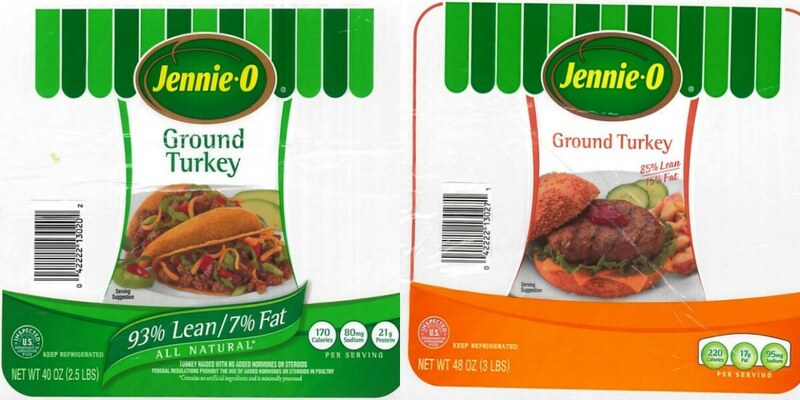 Jennie-O Turkey Store Sales recalled another 164,210 pounds of raw ground turkey due to the potential of Salmonella. The Deportment of Argriculture’s Food & Safety and Inspection Services (FSIS) believe an illness outbreak of Salmonella is connected to Jennie-O. This is in addition to the Jennie-O Recall back in November. Home Depot 50% Off Holiday Decor Trees, Lights and More!